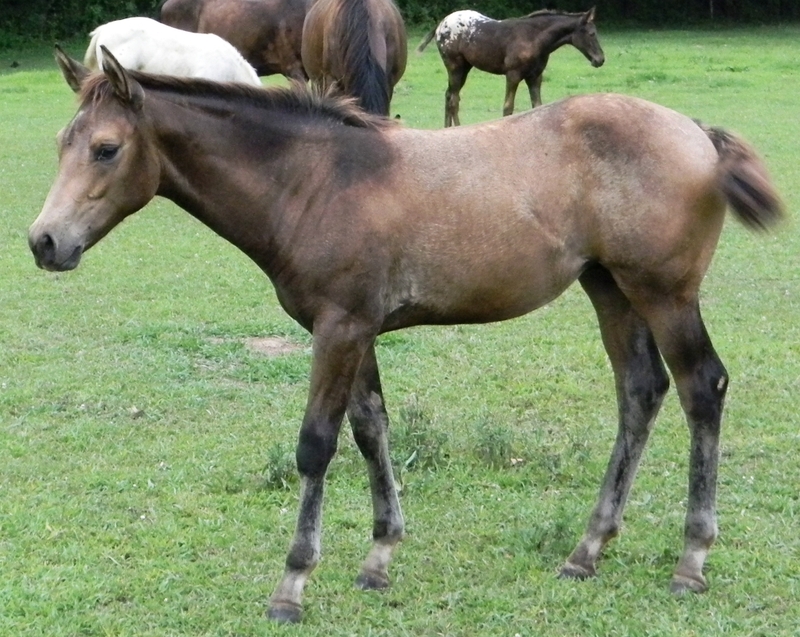 2016 Blue Roan Blanketed Filly. 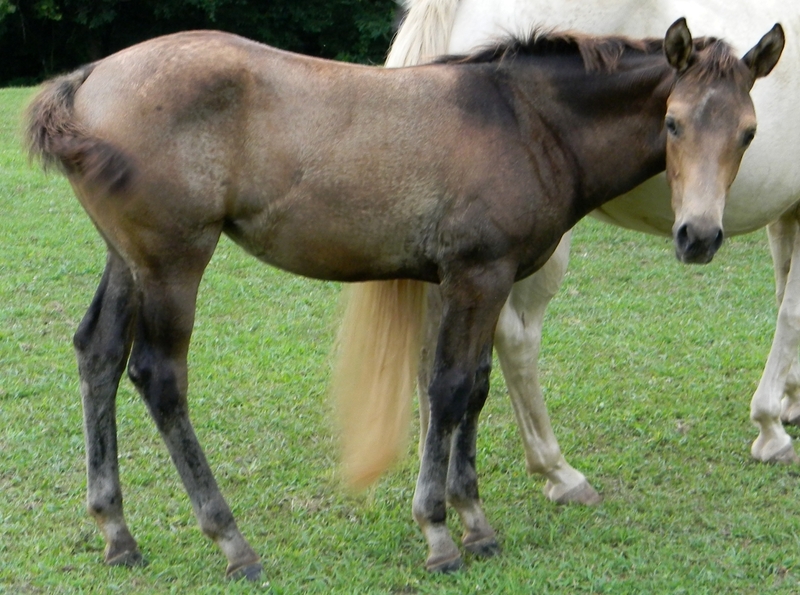 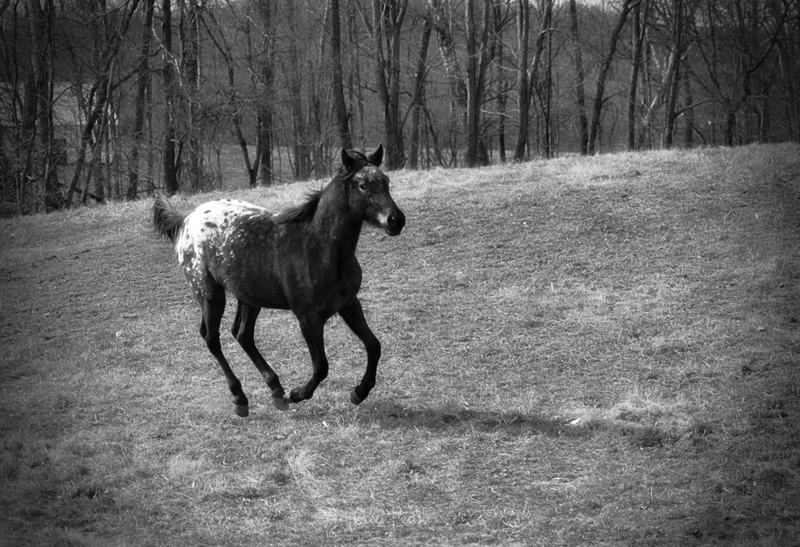 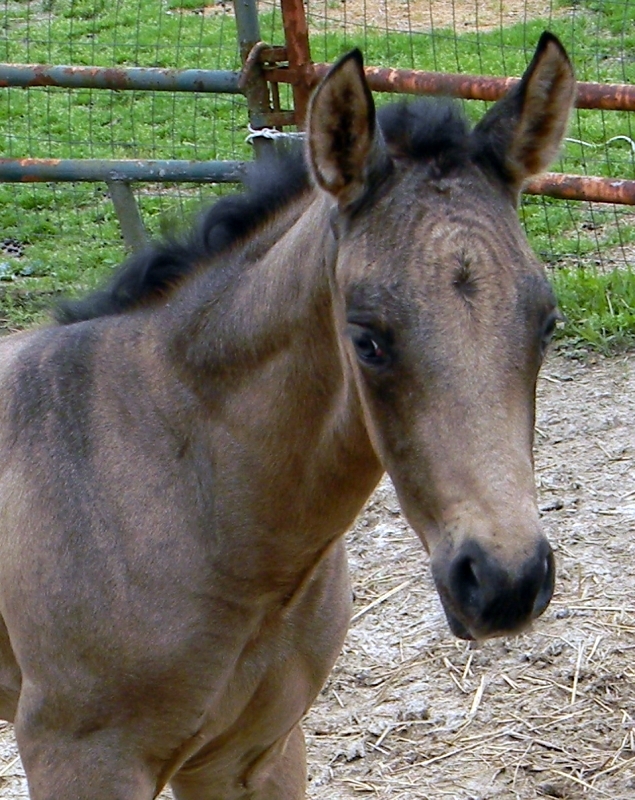 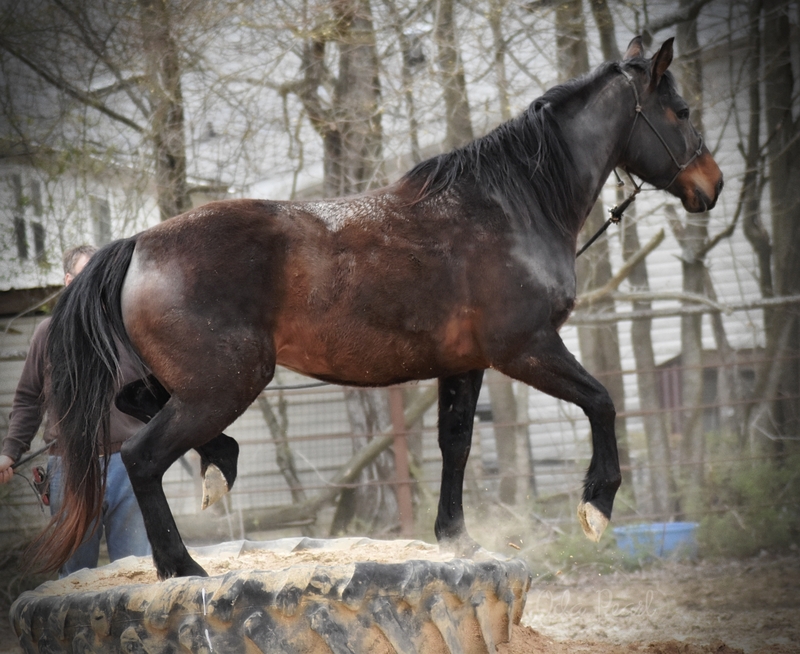 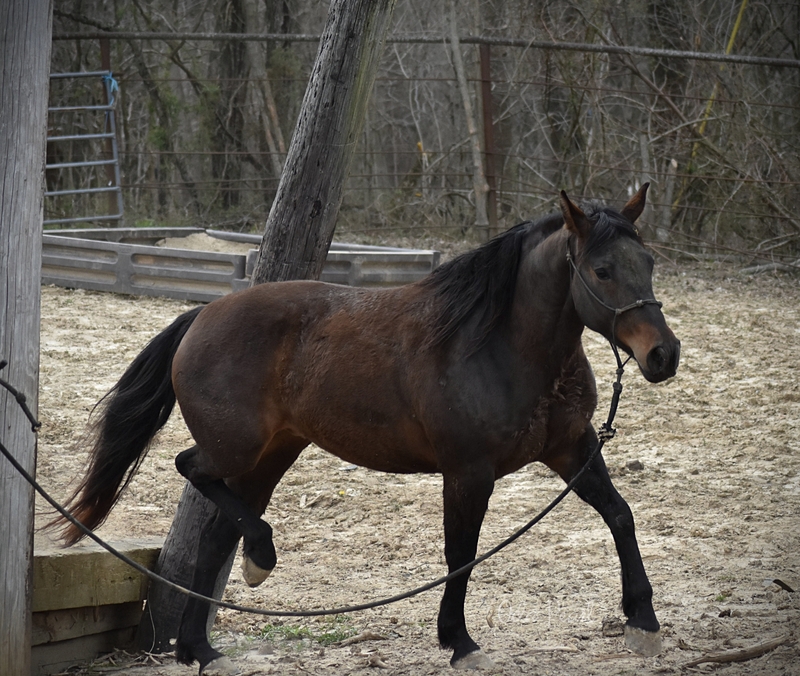 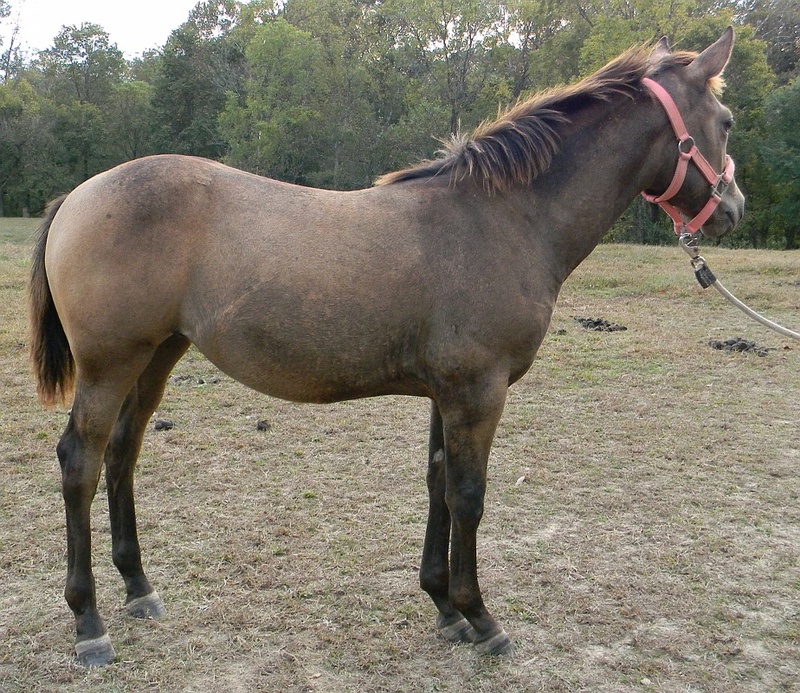 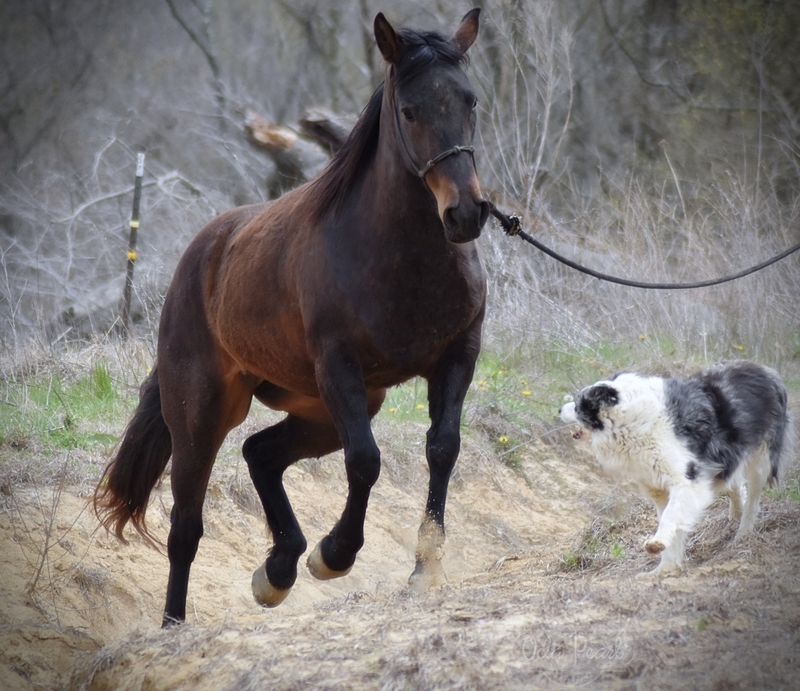 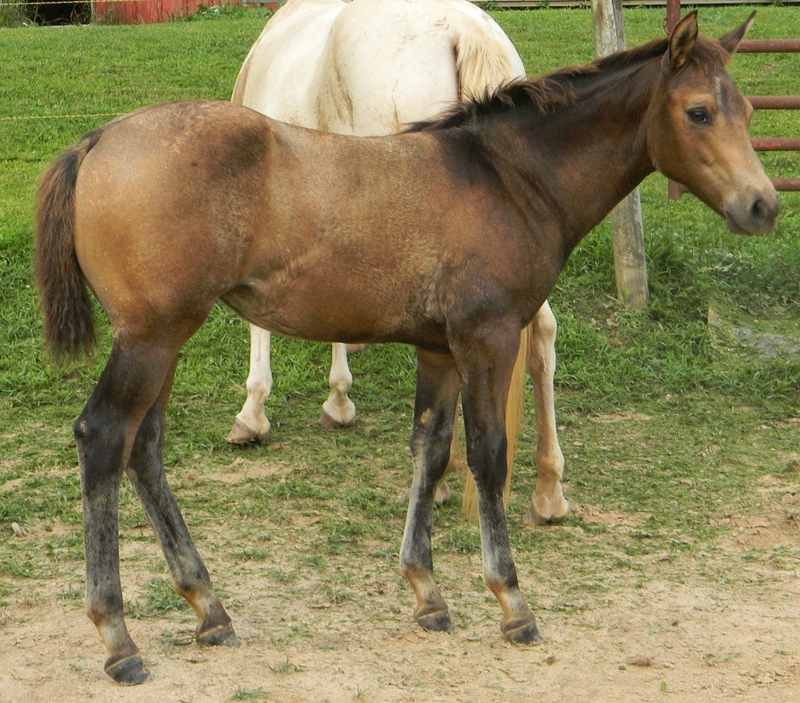 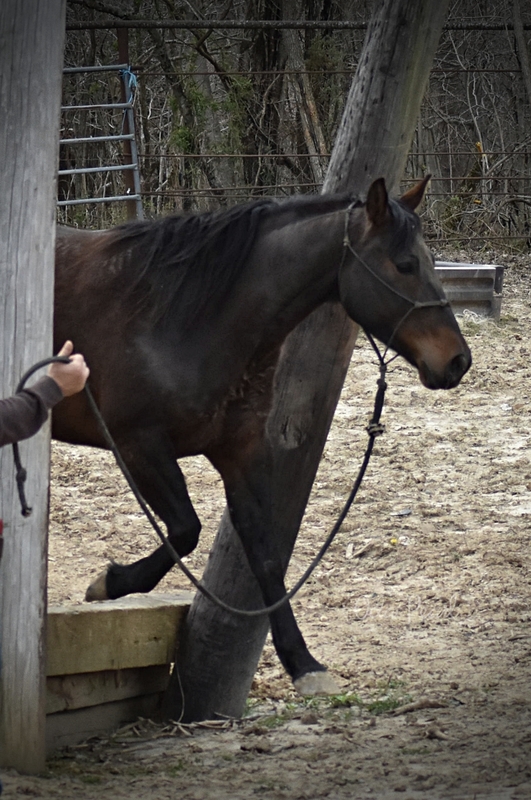 Her Mother is TWHBEA but we have not observed her as being gaited. 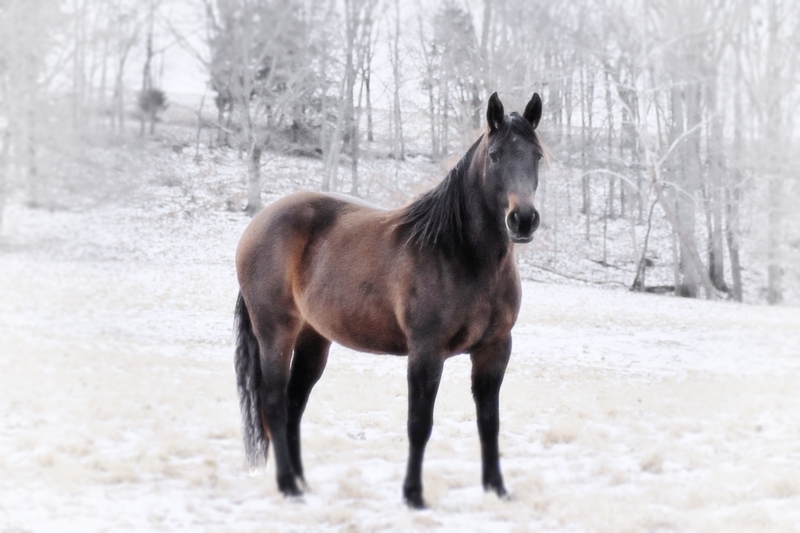 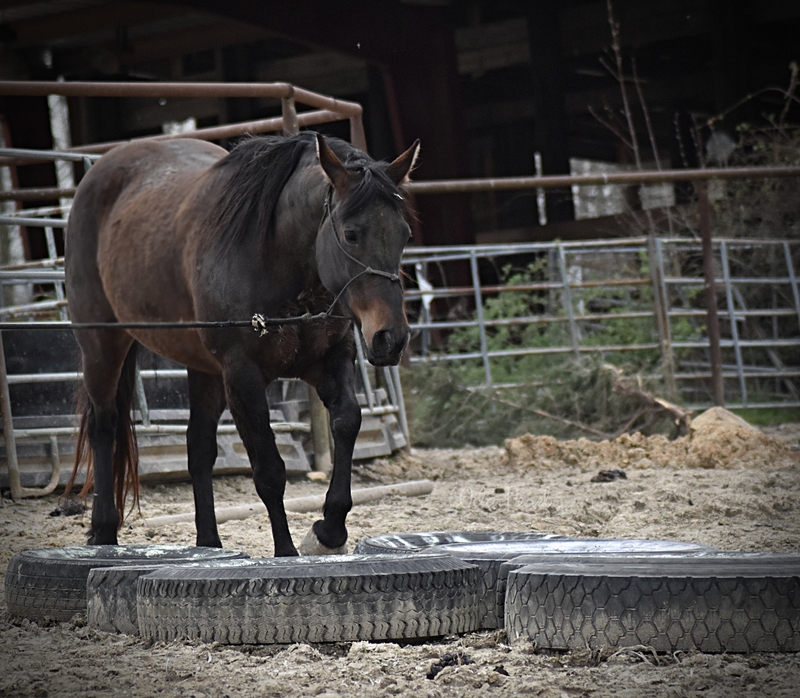 2013 AQHA Bay Mare. 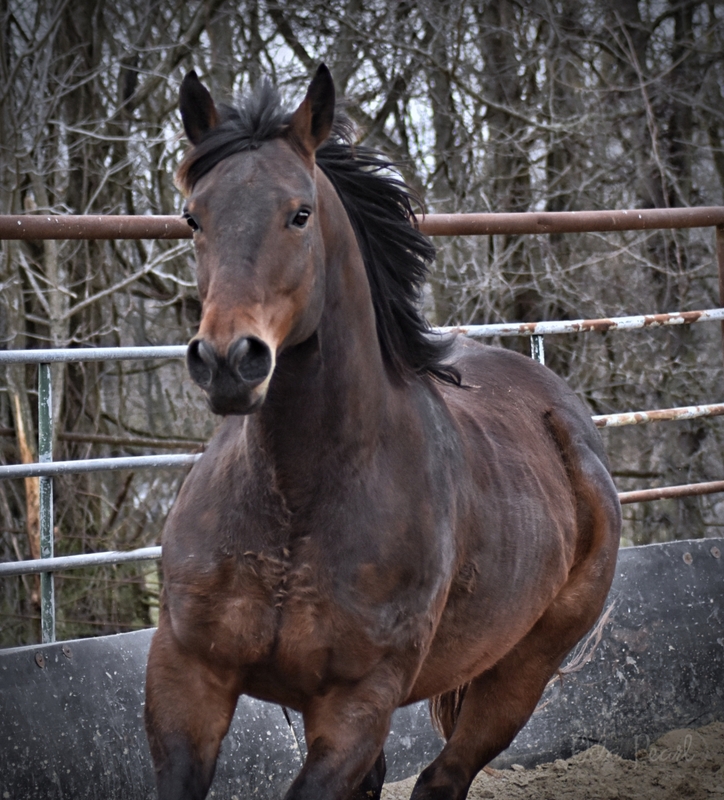 Currently with a Trainer. 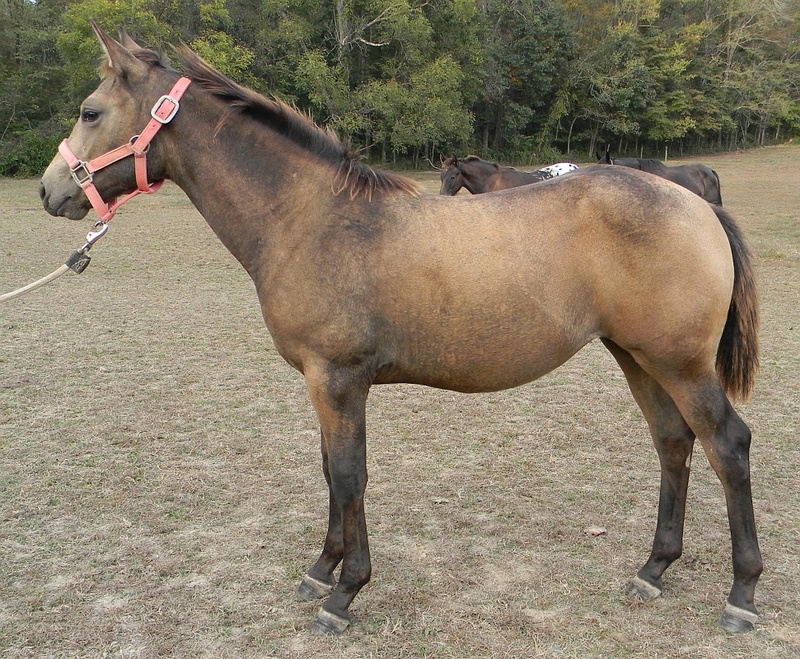 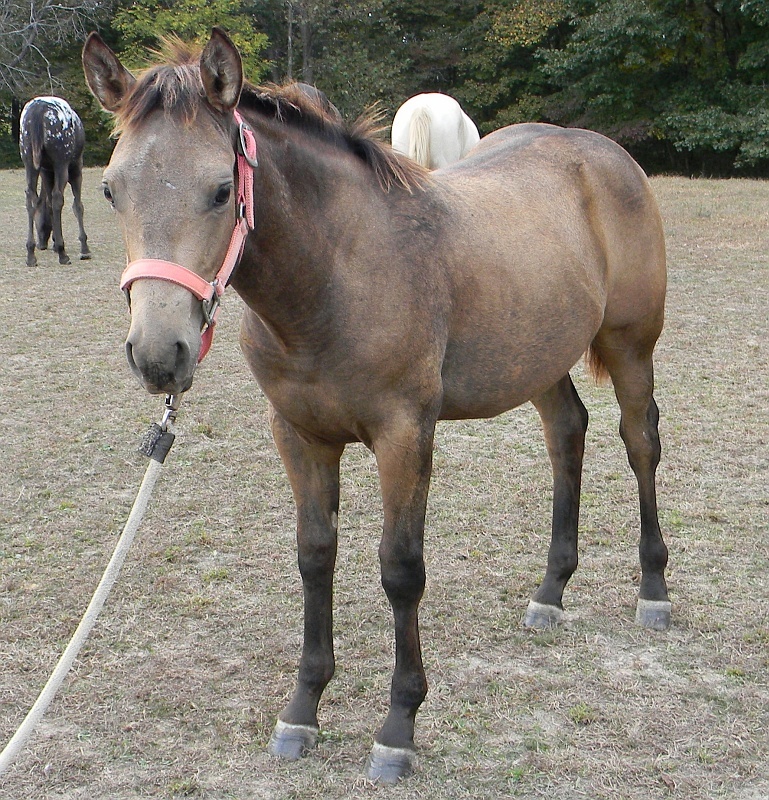 2006 AQHA Bay Gelding. 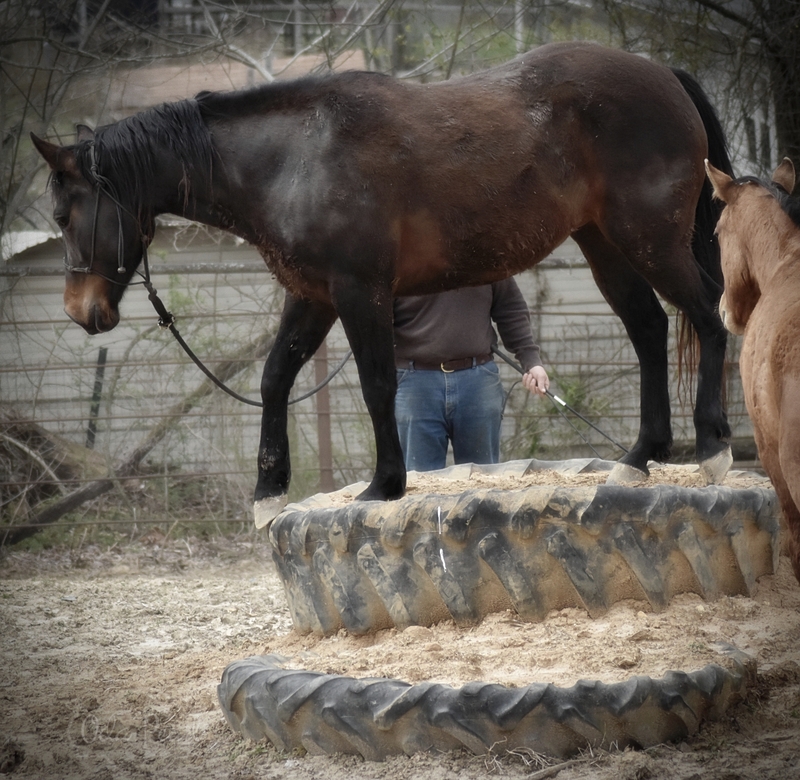 Currently with a Trainer.